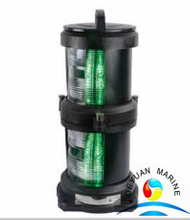 model CXH-101P,CXH-10P:suitable for vessels or ships with length 50M or above 50M. 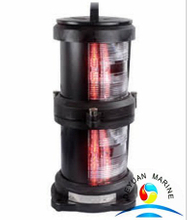 CXH-10S model :suitable for ships or vessels with length 50M or above 50M. 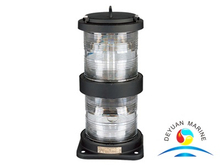 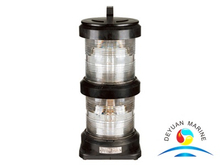 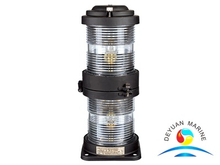 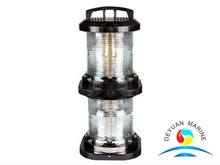 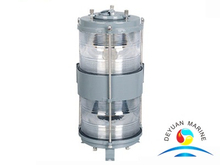 In navigation light,starboard light,port light,masthead light,stern light,all-round light are available.All these lights come with CCS and ZY certificate,if you need other Class approval certificate,pls contact our sales team for further discussion.